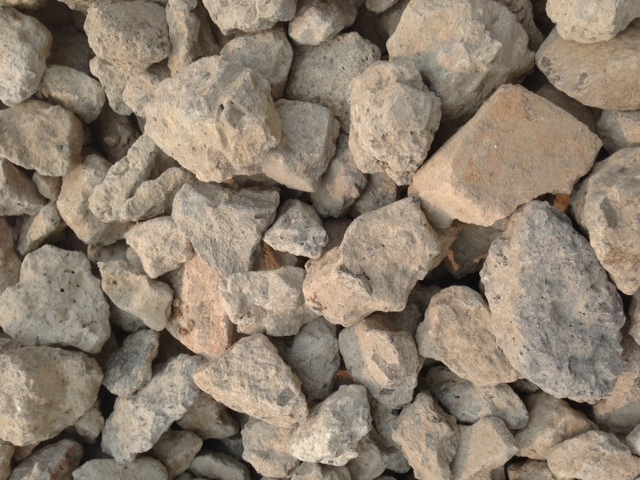 Our 75-100mm drainage gravel is made of up crushed recycled concrete. Drainage gravel is used predominately for backfilling behind retaining walls but this large gravel is also good for truck crossovers on building sites. $70 per cubic metre. (Minimum charge for this product is 1/3m3).